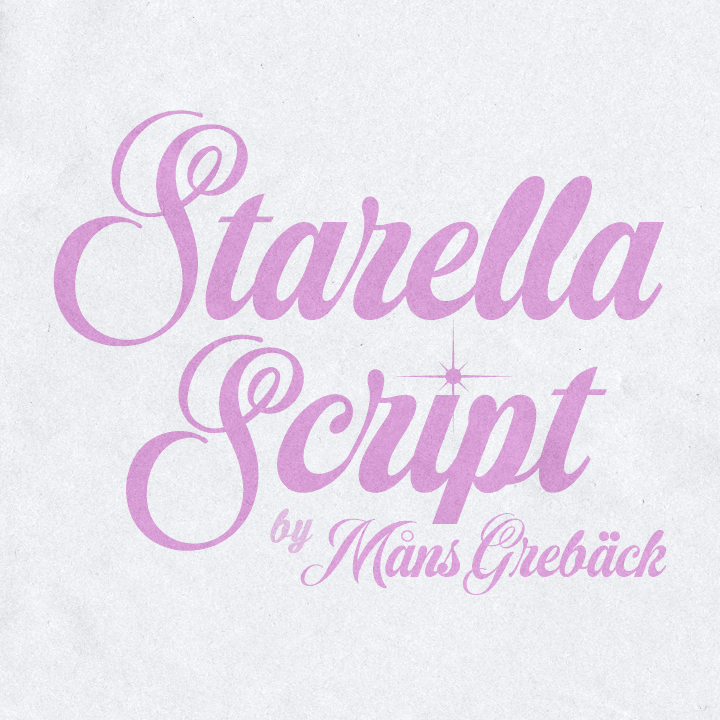 Trademark notice: Starella Script is a trademark of Mans Greback. Description: Copyright (c) 2019 by Mans Greback. All rights reserved. License: Please visit www.mansgreback.com to obtain a commercial license. 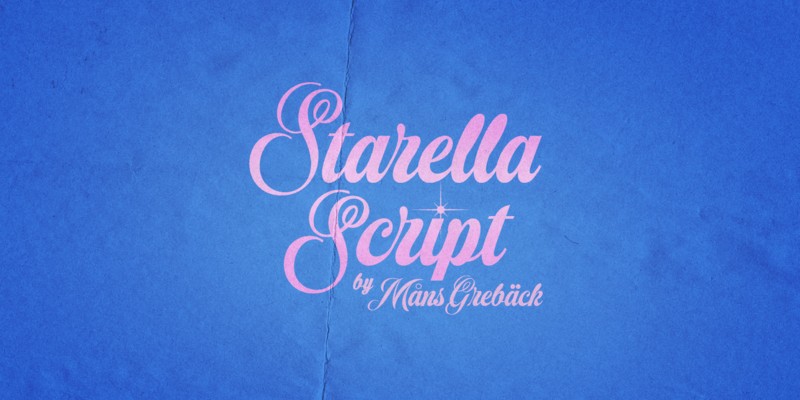 Starella Script is a decorative typeface created by M�ns Greb�ck. 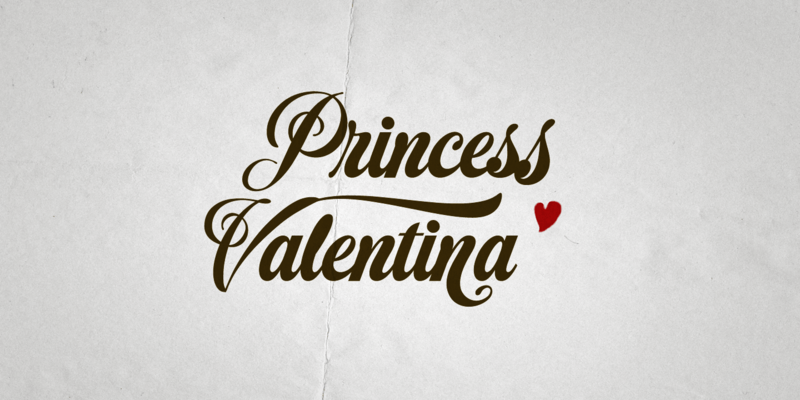 It is bold, beautiful and works perfectly for majestic logotypes and graphics. 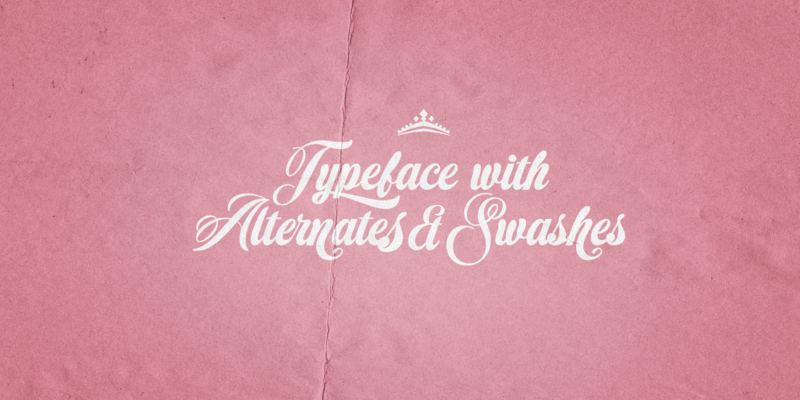 Starella Script also includes alternate and swash letters, to give extra flexibility. The typeface has support for all European, Latin based languages.